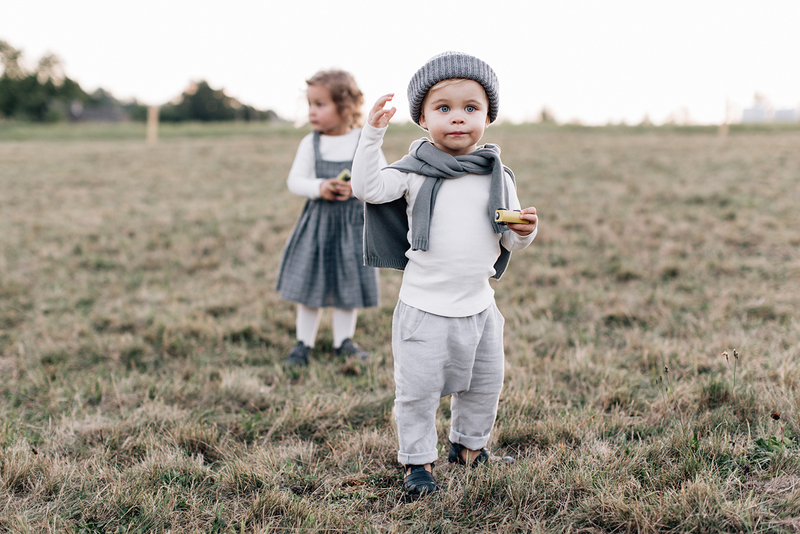 Meet Roe & Joe, the new Polish clothing and accessories brand for children and parents alike! 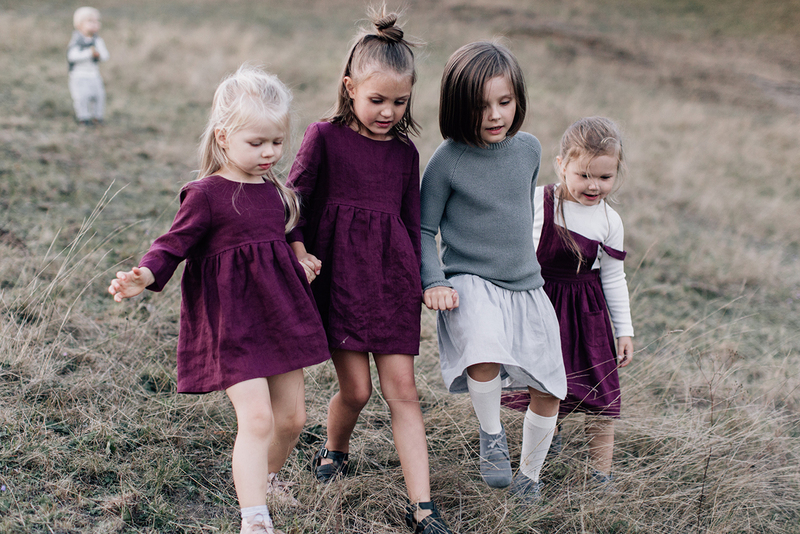 Created by Karolina Jakimiak-Kwasniewska, the brand’s subtle yet youthful style is a perfect new addition for your fall wardrobe. 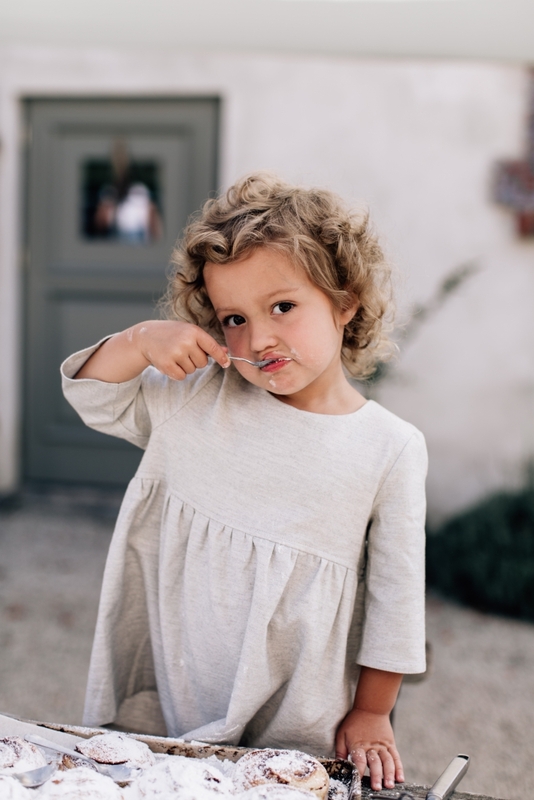 Within the collections, you can find simple yet carefully detailed clothing, every piece characterizing the carefree adventure that is childhood! 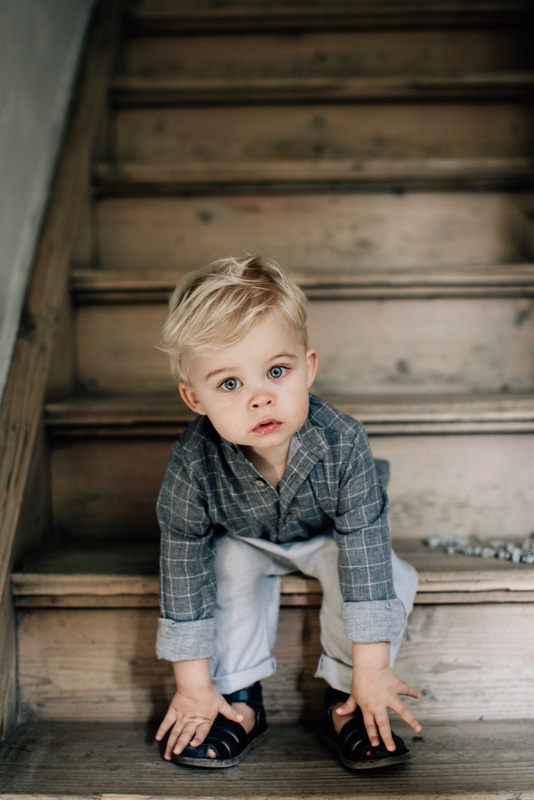 The brand’s minimalistic cuts and gentle shapes put an emphasis on childish innocence and softness. Their use of bold and abstract colours details the playfulness and charm every child has. 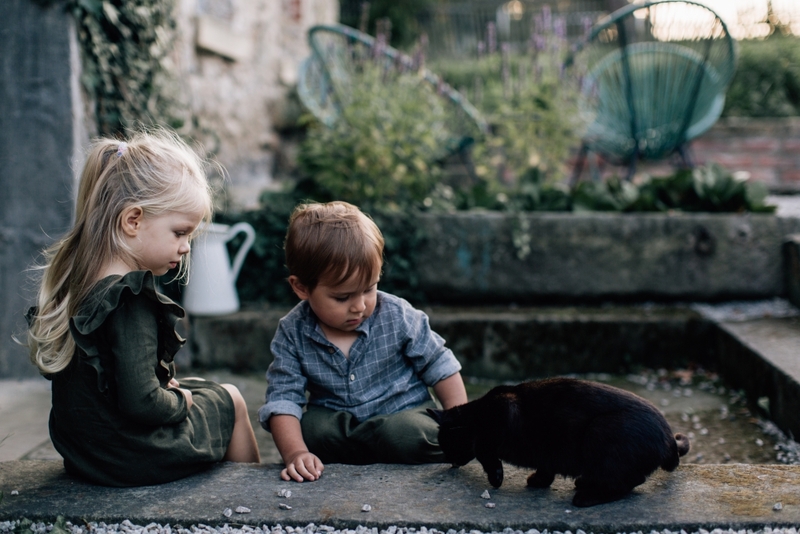 Roe & Joe offers a variety of simple, natural and contemporary clothing created for every cheerful child that loves to spend time outdoors and close to nature. And we know they all do! 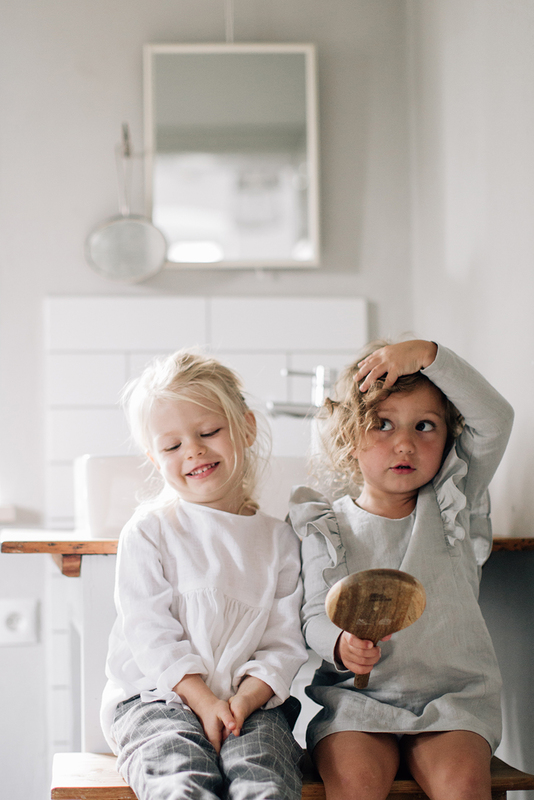 In addition to their children’s collections, Roe & Joe offers matching pieces designed for parents. Favourite pieces from their collections are the contemporary trousers, comfortable and chic sweaters, and menorquina shoes! These pieces can add subtle stylish flairs to any outfit. 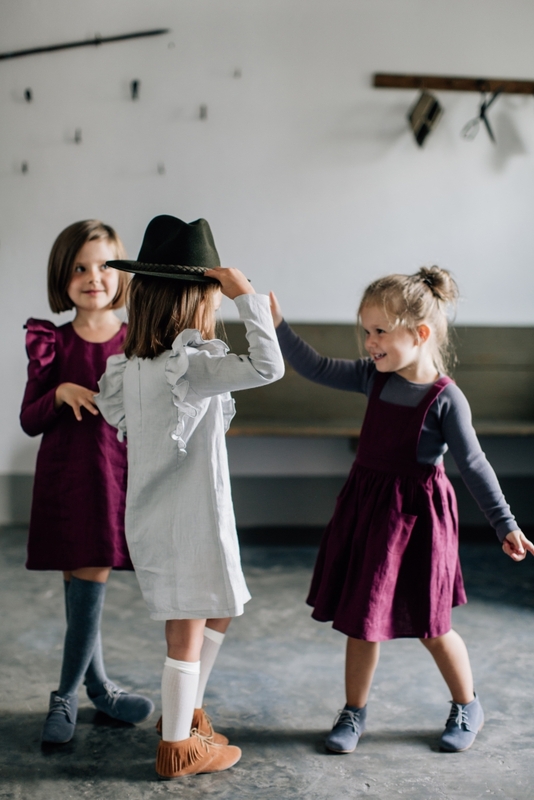 Not only does this brand create trendy and carefully crafted pieces, but each item of clothing is handmade from soft, natural materials in small sewing rooms in Poland and the shoes, which are handmade as well, are made in Spain. They follow the zero waste principle with 98% of clothing items made of biodegradable material. So you can dress up in the latest fashion and still be environmentally friendly at the same time! 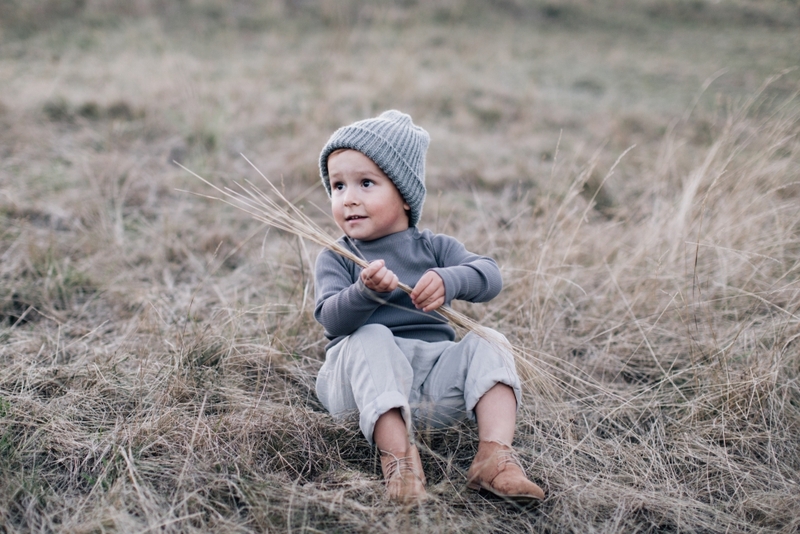 Roe & Joe is a brand that creates products which are natural, light and very comfortable. Their attention to detail and beautifully designed products make them the perfect new brand for you to try this fall! View more images of their collections below, photographed by Marta Kowalska.